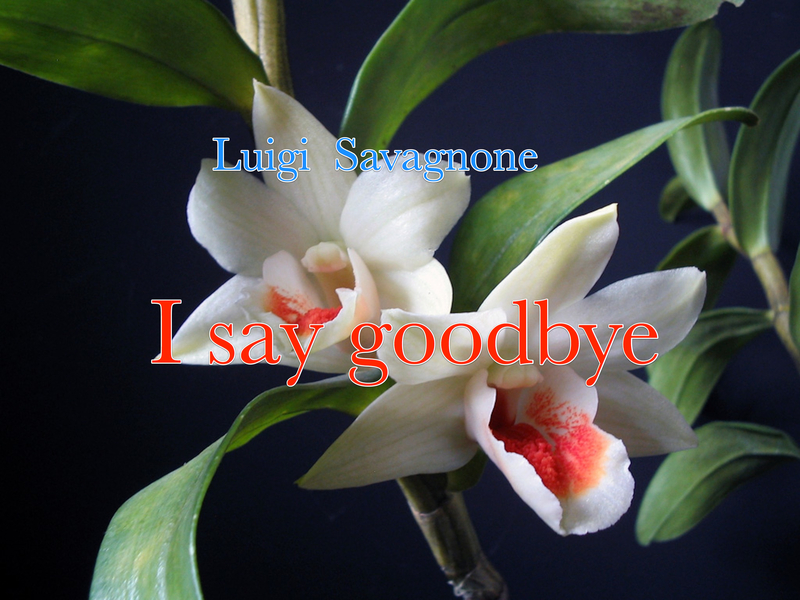 The writer, Luigi Savagnone, publishes digital books made with the iBooks Author program, without the help of publishers and/or distribution companies. Copyright (C) 2012 Luigi Savagnone. All Rights Reserved. Apple, the Apple logo, iPhone, iPod and iPad are registered trademarks of Apple Inc. in the U.S. and/or other countries.